First days are always full of surprises, but luckily mine were all very pleasant! 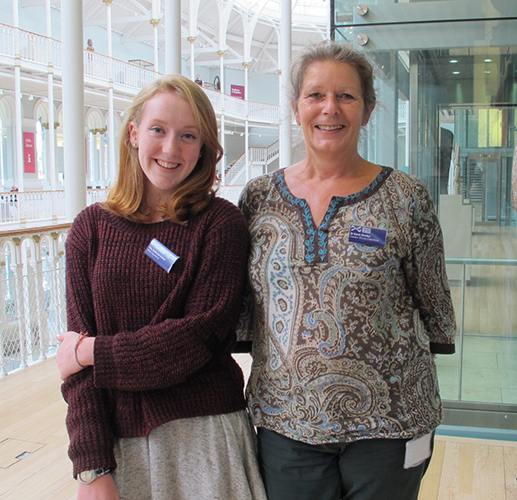 I am Beth Pearson, a 16 year old high school student from North Berwick, partaking in a week of work experience with the Museum’s Development team. I took the opportunity of coming to National Museums Scotland to gain a fuller understanding of museums’ internal workings as I am contemplating a career in art history. On Monday, I arrived at the office after collecting my visitor’s pass with the very kind Jo and was relieved to be greeted by many smiling faces. At 10:30 I sat in on a Development Team weekly catch up meeting. This was a chance for me to see how each particular role connected with the rest of the department. After lunch, the Development Assistant, Ania, introduced me to the Membership admin processes and the steps she has to take in order to create a connection with a member of the public, and then to renew a Membership after 12 months. After lunch, Charlotte, Development Manager, gave me an overview of the Patrons scheme. The fact that the Museum manages to maintain many ties with national and international Patrons interested me greatly. I left the office extremely pleased with how my first day went. This field of work has been made even more appealing to me due to the vibrant personalities that can be found in each department. It would be fair to say that Day 1 was a success! 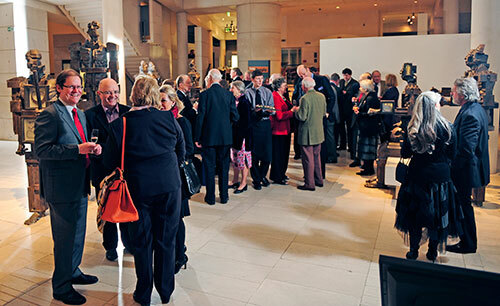 An event for Patrons held at National Museum of Scotland. Today I arrived at the Dental Hospital Building with really sore feet, so Jo and I decided to reschedule the “taster tour” of the Museum for Friday. Instead I carried out a task set by Ania to envelope Members’ renewal requests. This took me quite a while, yet it taught me the range of things that have to be done in the Development department. Then Judith, Development Manager, explained how the Museum develops relationship with the corporate sector as well as individuals. 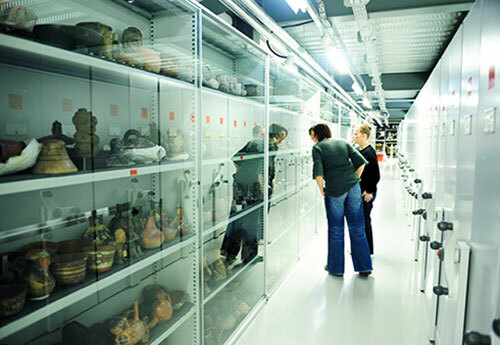 The benefits and venues that the Museum can make available to corporates seem really attractive. 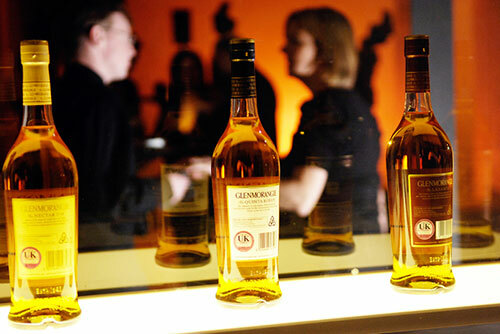 Glenmorangie are one of the Museum’s corporate sponsors. Following a lovely sunny lunch break I started to write this blog post. 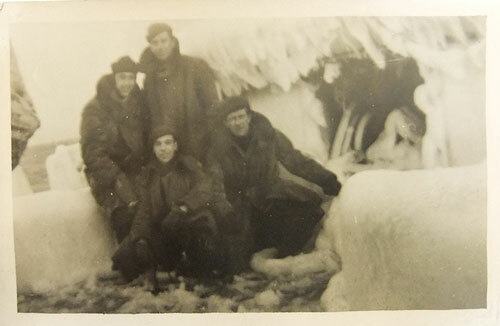 Then at 14:45, Imogene, Development Officer, told me how she, along with other members of staff from other departments, send out the supporters’ magazine on time three times a year. 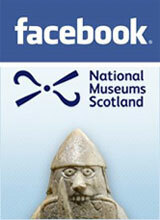 After Day 2, I feel that I have been given a beneficial insight into the different layers of National Museums Scotland. Wednesday looked initially quite simple on my printed timetable. However, I soon found the day to be brimming with activity. 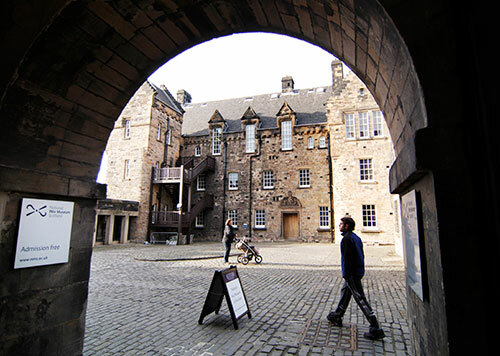 At 10:00 I was scheduled to meet Alice Blackwell, from the Scottish History and Archaeology Department. Alice’s official title is Glenmorangie Research Officer, and it was fascinating to see the work Alice does on the Glenmorangie sponsorship from the curatorial side. I was able to handle some precious artefacts from early medieval period and even before that. Then Alice gave me a quick tour of the Early People gallery – one of the most interesting things that I saw there was the astonishing prehistoric butter that remarkably has survived through the ages! The Early People gallery at National Museum of Scotland. For lunch, Judith, Imogene and I met Morag from Historic Scotland to discuss developing Membership schemes. As well as revealing the marvellous improvement that technology such as The Raiser’s Edge database has made to the Membership process, the meeting also allowed me to experience the new Brasserie in the lower floor of the museum, which is really nice and should appeal to all ages. Task day! The morning started with photocopying many Membership forms, then sorting the ones on which people had signed up to pay through Gift Aid. It was great to see how many people have become interested in Membership recently. At 11:00 I set out to complete Charlotte’s task. This involved searching for images of technology and European and world design pieces in the ADLiB: Collections Services databases. Apple’s first computer and a communications device used in the Gulf War were some of the most thought-provoking photos. 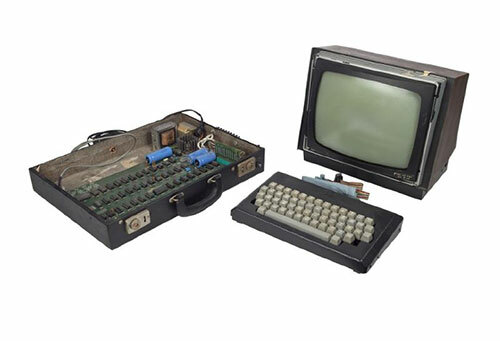 Original Apple 1 personal computer from 1976. Judith was next to set me a challenge and this time I researched potential sponsors; basically I did a lot of Googling! And that was day 4/5! The week was going by too quickly! I arrived at the office on Friday reluctant to begin what would be the end to a brilliant week. 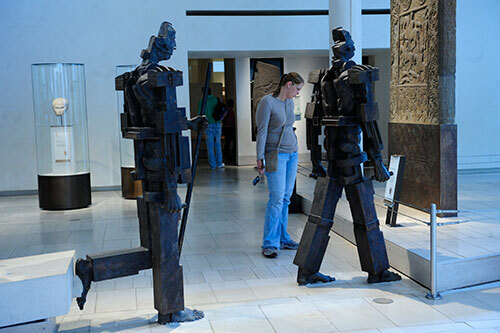 After some tasks, I headed into the Museum itself to join a daily taster tour. I hadn’t set foot in the actual Museum since it was renovated and the lovely use of light and interactive pieces throughout the more central exhibitions had me enthralled. Following lunch, I visited the Design and Exhibitions departments. 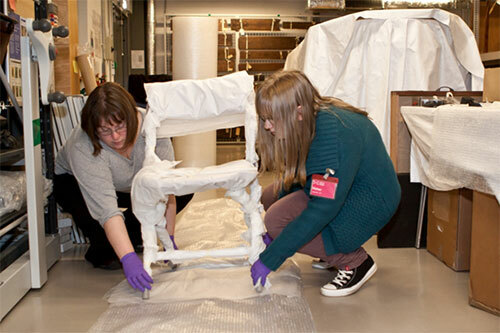 I was in awe of the great multitasking skills of the Exhibitions Coordinators due to their incredible talent of being able to work on current exhibitions as well as ones way in the future! In addition to meeting the exhibition team, I talked with Karen from the Design team. Since I am really into art and design, the opportunity to feel the different samples of paper that she prints onto and to flick through some successful examples of her work was a treat for me. 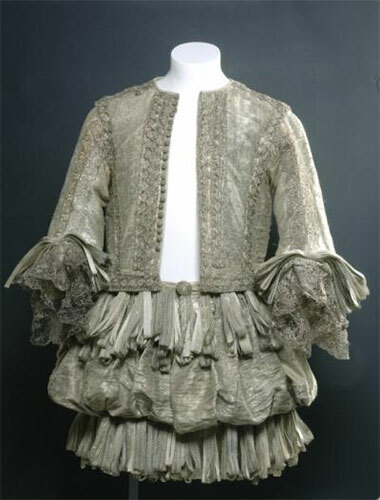 After this, I had the chance to see the Catherine the Great exhibition. The sheer wealth on display there was enough to render me lost for words. 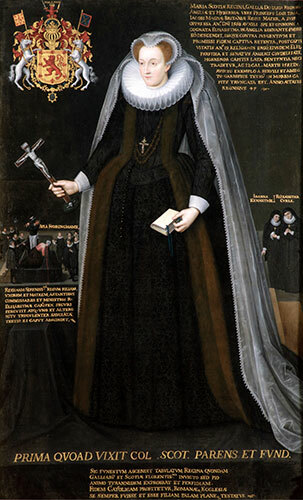 I also loved the many works of art present, as they projected Catherine’s authority in such a sophisticated way. 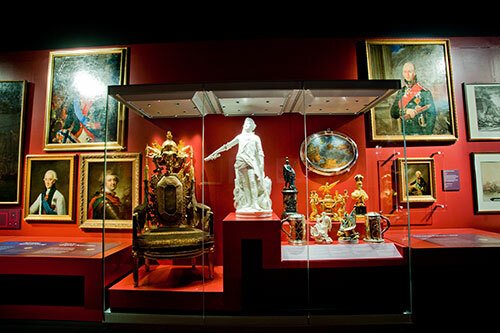 Catherine the Great exhibition at National Museum of Scotland. However, the best part of the day was the tea and cake at 4pm! A hot cup of tea, accompanied by Judith’s commendable home-baking was a great end to a great week. Thank you so much for having me! Day 1: I have been to visit the National Museum of Flight before and enjoyed all the exhibitions and the atmosphere, and also the new exhibits such as the Boeing 707. I gradually met all the staff who were all cheerful, friendly and helpful and I familiarised myself with the site. Not only technical information on display but personal stories about how they relate to people who worked here. A very enjoyable day. 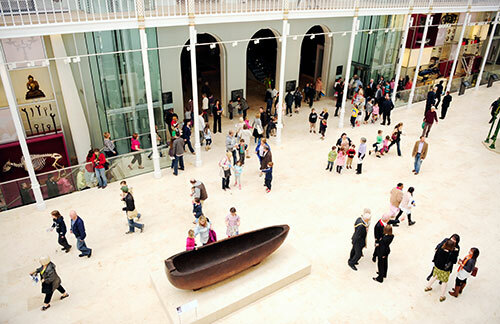 Day 2: Started the day off by assisting a sizeable group of Primary 3 pupils from Livingston around the museum. Firstly around Concorde before moving onto the interactive activities in the Fantastic Flight exhibition. They then made paper aeroplanes in the Education Centre and had flying competitions in Hangar 1 with them. They most definitely left with smiles on their faces, as did I. 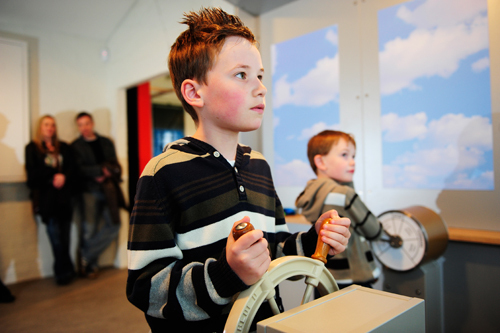 Boys piloting the R34 airship interactive in Fantastic Flight! After lunch I helped in Hangar 4 in the shadow of Concorde on a not particularly busy day but the staff were still as great as yesterday and welcoming towards me. Then afterwards I helped with the stock in the shop. Once again, another interesting day. Day 3: The day began with helping in the office putting together an Airshow mail shot. Then after lunch I met with members from the APSS (Air Preservation Society Scotland) who are currently working on building a 1½ Strutter which is a World War One bi-plane. They also showed me round the Radar Room which houses radars from the very first types from Lancasters bomber aircraft all the way up to 1990’s Buccaneer aircraft. Another great day. Day 4: My day started by helping out in Concorde as there were three very large groups of visitors. One school was from the Shetlands, another school from West Barns and also a group of students from Holland. The rest of my day was spent in the office making up Concorde Information packs. Yet another very good day. Day 5: Unfortunately my last day of this very enjoyable work experience. 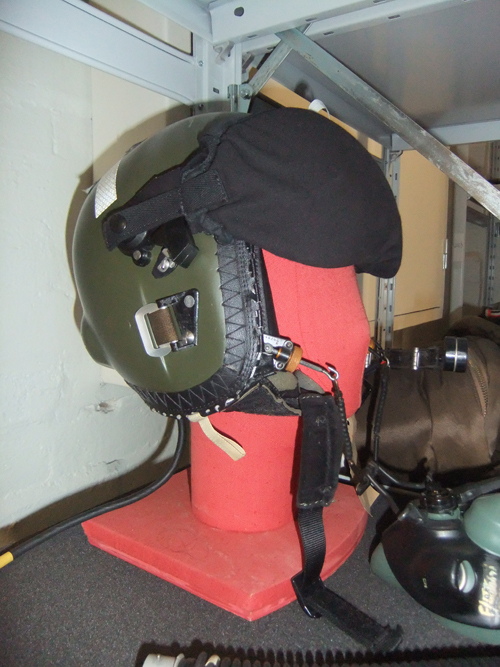 Today I was given a Behind the Scenes tour with the Curator, Ian Brown and saw engines, propellers, fabrics, materials, an iron cross and model collection – there are so many items not put on display. The afternoon was spent wrapping up the week. Lastly I must say thanks to all the great staff that made my visit here at the National Museum of Flight most enjoyable and pleasant. early, like I was every morning! terminology… time to go home! To sum up my week I’ve had a fantastic experience and I have learnt so much over the small period of time I spent with Collections Management. Everyone has been extremely welcoming and lovely to work with. I have many favourite parts of the week but the bit I enjoyed the most has to be my day down at the National Collection Centre in Granton. 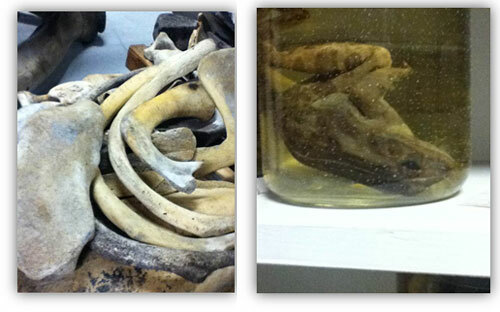 I loved being able to see some of the artefacts in the stores and being able to take pictures of some of the objects. I appreciate all that National Museums Scotland has done for letting me take this work experience placement, thank you all so much! 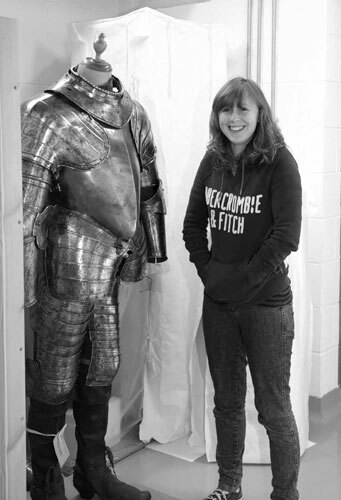 Catriona comes face to face with a suit of armour in the National Museums Collection Centre. Admiring the cars at the National Museums Collection Centre. 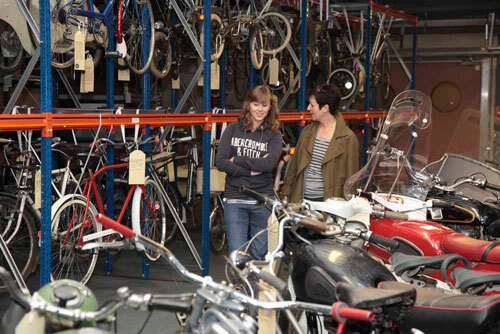 Surrounded by bikes at the Collection Centre. Helping out in the photography studio. 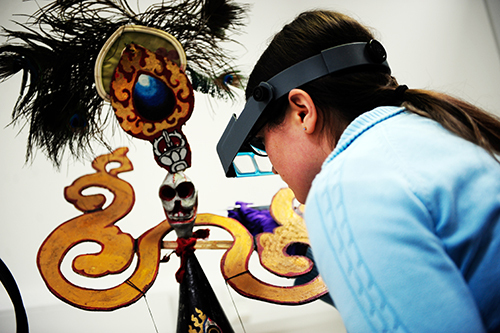 You can find out more about work experience at National Museums Scotland here.